It's a known fact that last year's Tollywood game changer cult blockbuster movie Arjun Reddy, starring the sensational Vijay Deverakonda and Shalini Pandey in lead roles and directed by debutant Sandeep Vanga is being remade in Bollywood and the movie is progressing at a great pace. Launched in October, this exciting remake is directed by Sandeep Vanga who directed the original itself and had been titled Kabir Singh, and initially, the movie team began shooting sequences which require the protagonist to sport a thick and dense beard. 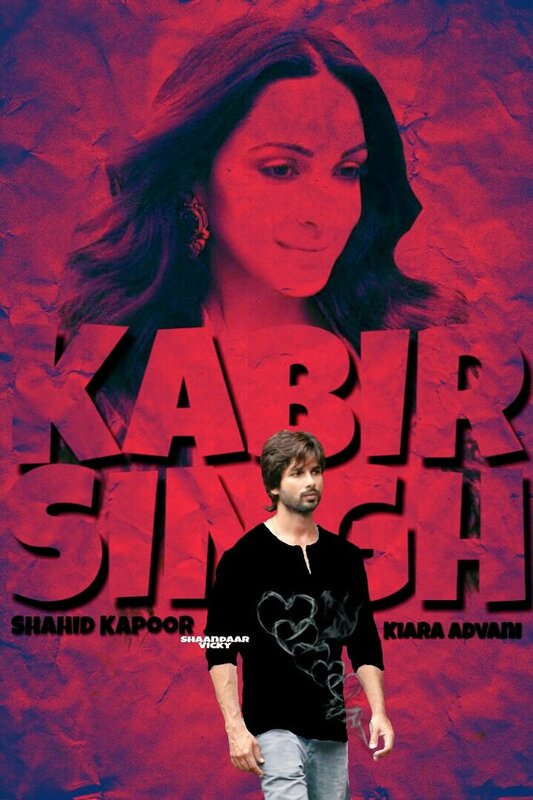 Now the team Kabir Singh has swiftly wrapped the first schedule of the movie, and next the team will be shooting in places like Mussoorie, Delhi, Mumbai, and starring Kiara Advani and Shahid Kapoor in lead roles, Kabir Singh, which is highly anticipated will release on June 21.